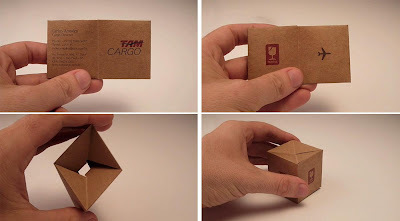 20 Creative and Unique Business Card Designs - Part 4. 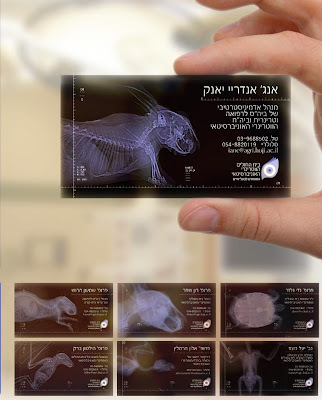 Collection of 'Creative and Unique Business Card Designs' from all over the world. 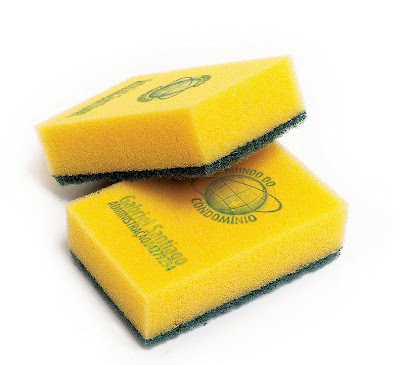 Mundo do Condomínio Business Card: A clever business card of cleaning products printed on a real sponge, small enough to keep in a wallet. Bike Alley Business Card: This clever business card of the bike shop is actually printed on a tire piece that comes in handy if you have a flat tire. Braganza Finishing School Business Card: A clever business card of a finishing school printed on sand paper. 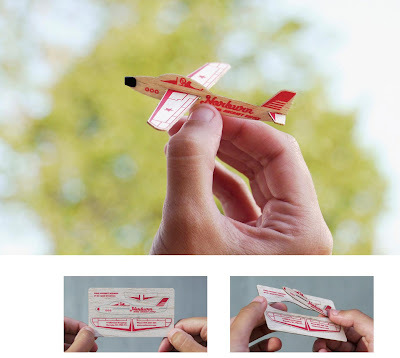 Norburn Model Aircraft Supply Business Card: This creative card of Norburn Model Aircraft Supply was printed on balsa wood, once assembled it would turn into a small functional glider. 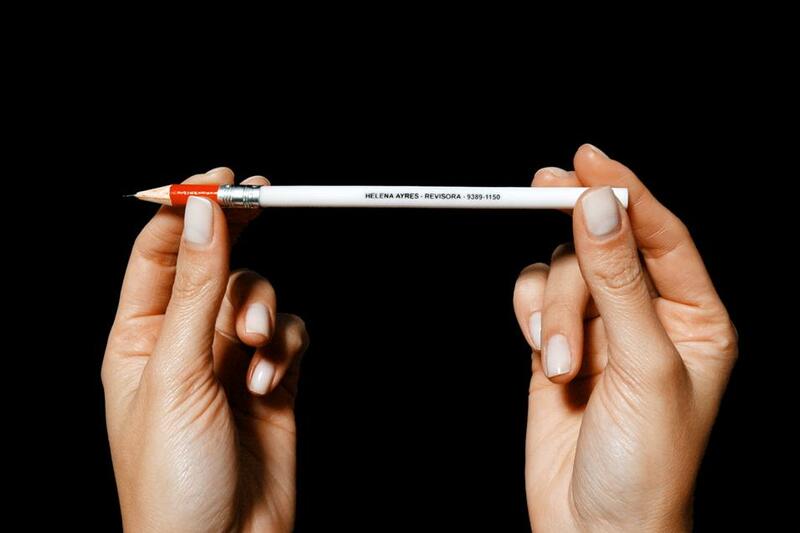 Helena Ayres Business Card: A clever business card of a proofreader printed on the eraser of a pencil. 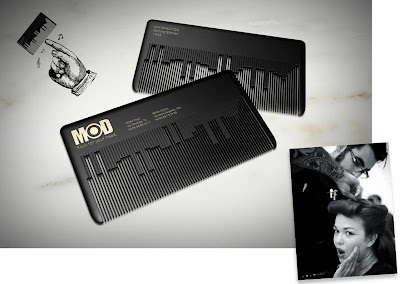 MODhair Business Card: A musical comb business card of a Rock 'n Roll hair salon that plays a classic rock theme when rubbed by fingernail. BBDO Business Cards: Unique business cards 'Business-Bags' created using small spices bags. 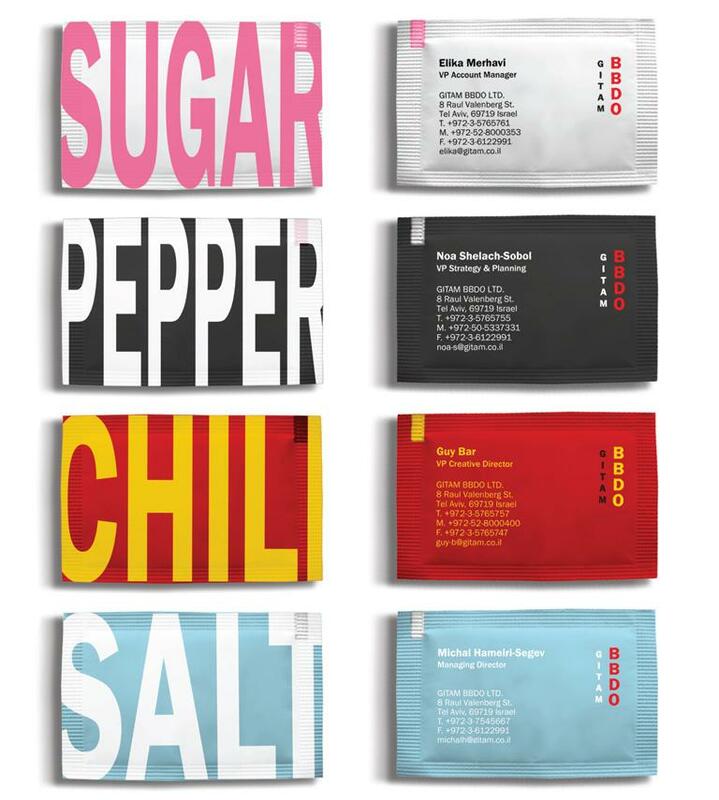 The sweet Account Executive Department gets a sugar bag, the sharp and spicy Strategy Department gets a pepper bag, the Creative Department gets a chili bag and the Senior Management gets the salt bag. TAM Cargo Business Card: This creative business card turns into a little box of transporting cargo air. BKK Restaurant Business Card: A clever business card of a steak restaurant, created using lemon juice as ink; the only visible copy on the card is 'grill me'. 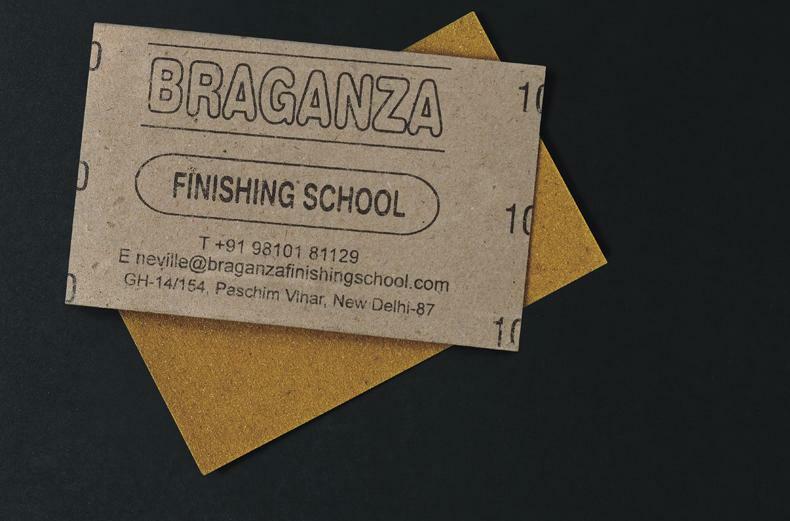 Once the business card is grilled, the message appears giving the contact details of the restaurant. 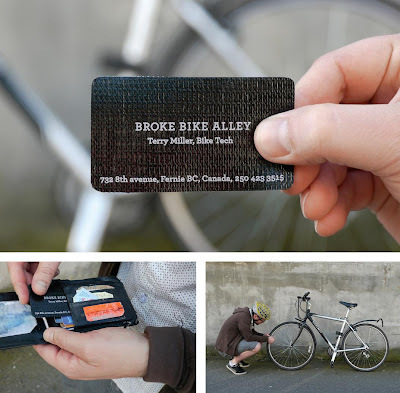 Bike Alley Business Card: Another clever business card of the bike shop that helps you fix your bike and is also a bottle opener. 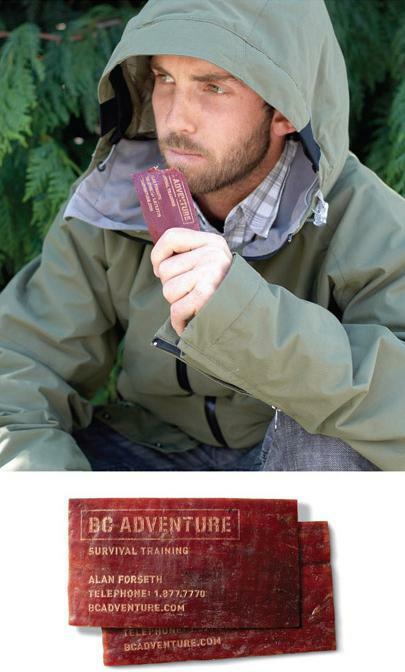 BC Adventure Survival Training Business Card: This clever business card comes from BC Adventure; the first rule of wilderness survival is preparation, so to make sure everyone who stepped through their door left at least a little more prepared for the wild, they made a business card from organic beef jerky that's good to eat for up to a year in case one is stuck in a precarious situation. 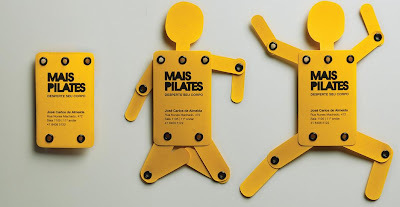 Mais Pilates Studio Business Card: A creative business card from 'Mais Pilates Studio' that shows, quickly and interactively, the main benefits of doing Pilates 'to develop better posture and flexibility'. 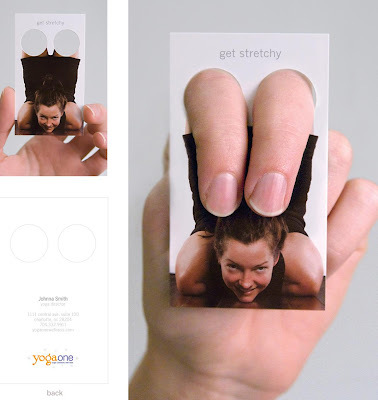 Derek Royer Business Card: These cool business cards were typeset on cloth and tied in a knot; clients would have to loosen the knot to reveal the name and information of the massage therapist. Dual-Sided Business Card: A unique business card that has the contact details of a candy store on one side and the contact details of a dentist on the other side. 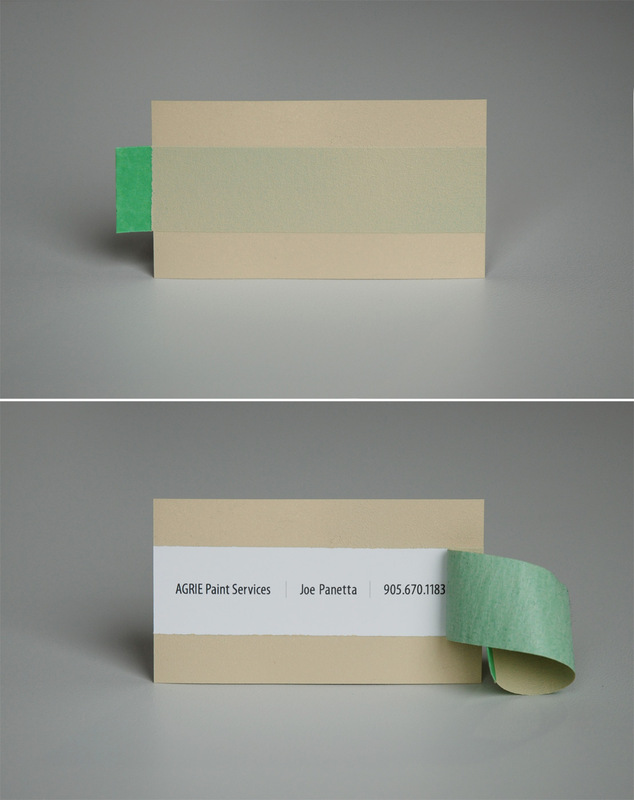 Agrie Paint Services Business Card: This clever business card of 'Agrie Paint Services' was created using the acrylic paint. Hipbaby Business Card: This cool baby-proofed business card for a baby store has protective foam bumpers on each corner. Tok&Stok Business Card: This clever business card that converts into a little chair creatively displays the easy to assemble furniture of 'Tok&Stok'. X-Ray Business Cards: These creative business cards that looked like miniature x-ray sheets were created using animal x-ray footage. 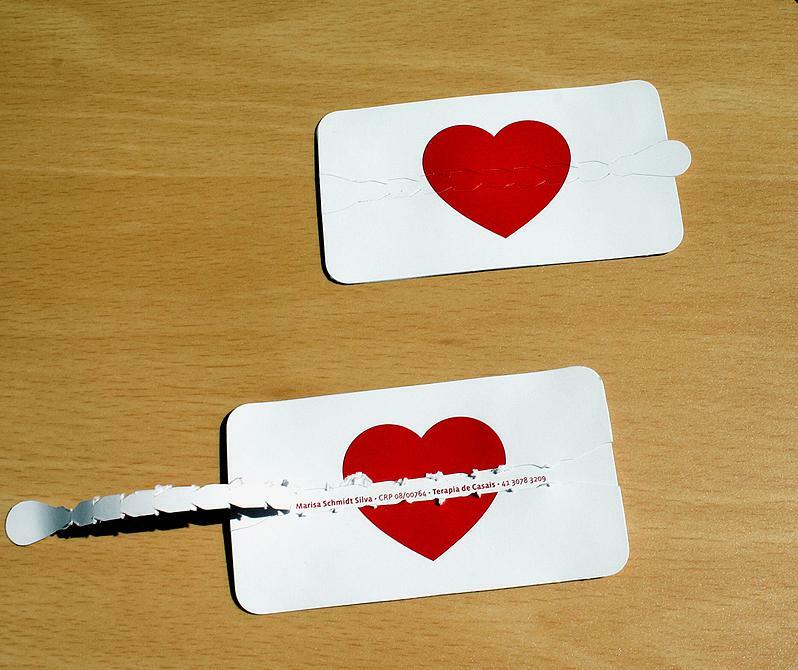 Marisa Schmidt Business Card: A creative business card for a relationship counselor. 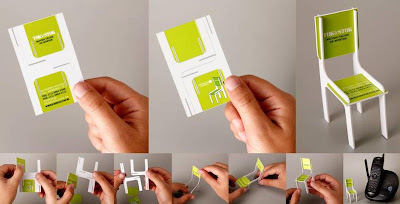 Don't miss to check out "Creative and Unique Business Card Designs - Part: 1| 2| 3| 4| 3| 5".